If you own a Samsung Galaxy Note8, you may soon have a bit less envy for those who own the latest-and-greatest Note9. A recent update for last year's Note device brings AR Emoji and Super Slow-Mo video capabilities to the camera, along with the September security patch. It's worth noting that as of now, this update seems to have rolled out to only some Note8 phones running on the Exynos 8895 chipset. 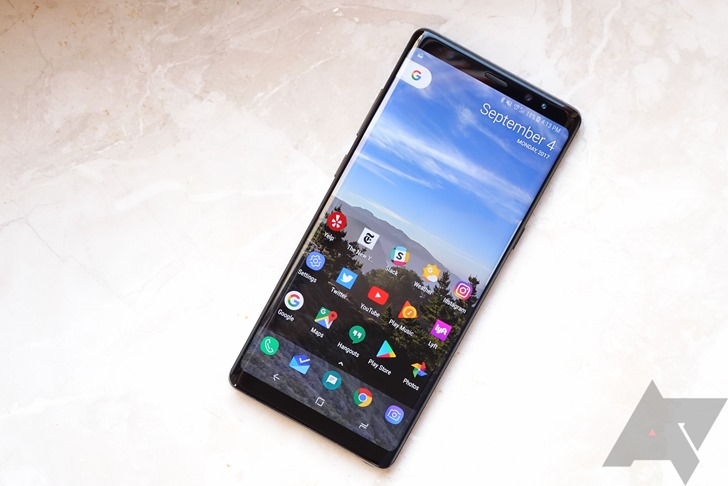 Samsung begins rolling out Galaxy Note8 update with AR Emoji, Super Slow-Mo video was written by the awesome team at Android Police.